Hangzhou is the bustling capital of the Zhejiang Province, China. Home to 2.451 million people. Amongst popular land attractions is Westlake, flowing out from downtown and covered with a sequence of scenic peaks and gardens. This stunningly beautiful city is famous for its historical relics, exquisite quiet temples and wonderfully intertwined cosmopolitan culture. Cheap flights to Hangzhou are now available for a limited period of time, so get ready to be captivated by this beautiful city. 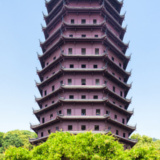 Hangzhou is home to the Hangzhou Xiaoshan International Airport (HGH), which is an approximately 40-minute drive from the city centre. A naturally beautiful city, surrounded by exquisite landscapes and pleasing views. 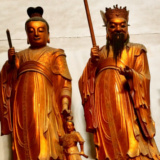 The city clenches onto a strong historical background, evident in the temples and shrines. A well accumulated force of history hovers within the midst of the present-day aroma. 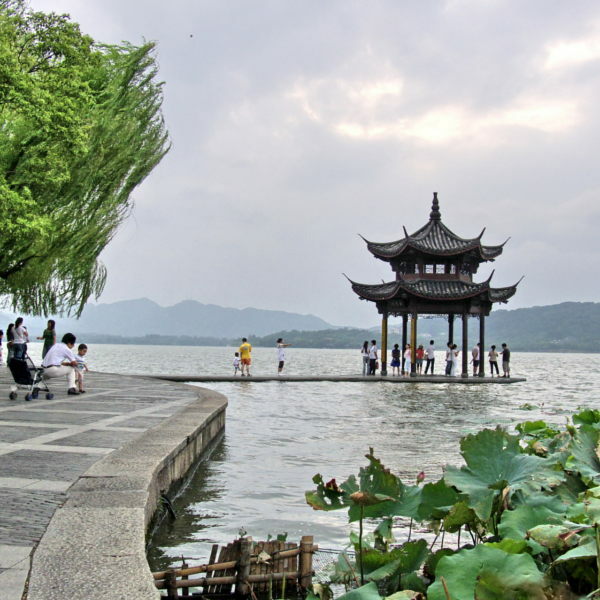 The city is established around the exquisite West Lake, with its ancient sanctuaries and bridges. 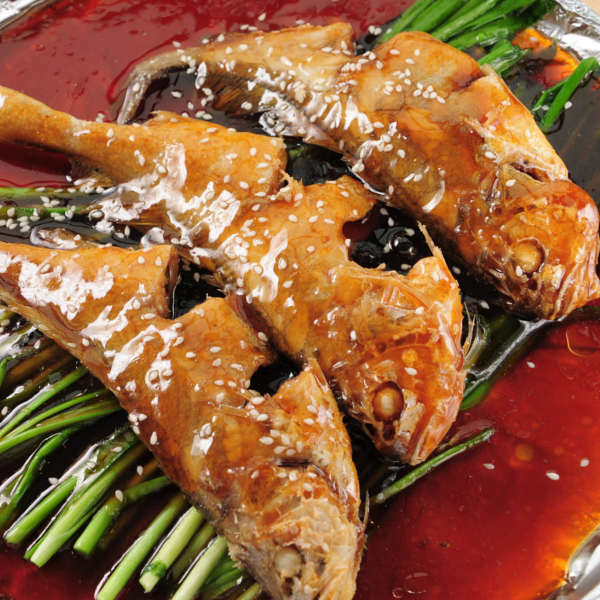 Hangzhou cuisine is known for its light flavours. Shelled shrimp with dragon well tea, fish in sweet and sour sauce; and jiaohua chicken are delicately cooked dishes, and pleasantly presented. A well recommended, and favourite time of year to visit Hangzhou is in autumn (September to November). This is the time when the city is exceptionally cool, mostly sunny and the atmosphere is filled with the sweet aroma of the autumn trees and plants. Although the city has potential to draw people all year round, each season offers unique views, attractions and weather. Spring starts in March and lasts until May. Even though the city is in its most beautiful state, the temperature still tends to fluctuate between hot and cold spells – with irregular rainy sessions. Summer is peak season for tourists, stretching from June through to August. Despite the heat, the Lotus flower at West Lake still presents the city with its beauty. Summer experiences heavy downpours, which can be somewhat unpredictable. In winter (December to February) weather is cloudy and grey. With little to no snowfall, Hangzhou winters tend to be extremely chilly at times. Pack lots of warm winter clothing if you are planning a trip during this season. Fascinating more than 20 million tourists annually, both nationally and foreign, Hangzhou is famous and China’s most attractive city. Situated at the foot of a beautiful mountain range and the awe-inspiring West Lake, the city of Hangzhou is known for its natural beauty. Hangzhou’s economic expansion is extremely high, and its economic strength continuously ranks second amongst all provincial capital cities in China. Once known as the ‘Silk City’ as a result of its continuous production of the material – Hangzhou also celebrates its origin of the Dragon Well Tea. The tea is picked twice annually, and celebrated like its silk fabrications, with a diversity of magnificent attractions. 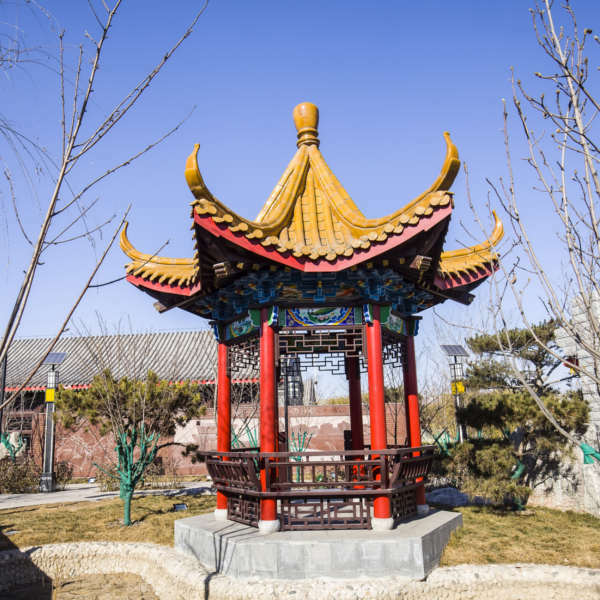 Visit one of the many fine architectural structures and temples on West Lake, with its valuable treasures and rock celestial spheres. It is clear that the rich, ancient history is locked away in the sanctuaries of the city – but one cannot help feeling an extreme connection to the place when you delve deeper into its ancient heart. Yet a prevailing sense of modern-day techniques and customs exist, all within the same ether. Compare several airlines, and book your cheap flights to Hangzhou online at Travelstart. All travellers should be up to date with routine vaccinations, as vaccinations are required. Most travellers to Hangzhou, China will need vaccinations as well as medications for travellers’ diarrhoea. • Japanese Encephalitis: You may need this vaccine if your trip will last more than a month, depending on where you are going in China and what time of year you are travelling. You should also consider this vaccine if you plan to visit rural areas in China, or will be spending a lot of time outdoors, even for trips shorter than a month. Your doctor can help you decide if this vaccine is right for you based on your travel plans. • Vaccinations for Hepatitis A & B and Typhoid is recommended. Customarily the city core, and most frequently habituated area lies on Hubin Road, east bank on West Lake. Hotels in this area usually offer a great view of the lake and with easy access to the lake. As a result of the frequent influx of tourists, and the in-land visitors to the area, the hotels in this area often charge a moderate to high rates. Between Hubin and Hangzhou railway station is yet another primary area that attracts many visitors. This area boasts numerous high rises, shopping malls, restaurants and massage parlours. Hostels in this area make getting around super easy. The standard room rates and accommodation fares are commonly affordable. The rooms are neat and tidy, and staff are super friendly. 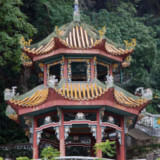 On the west side of the famous West Lake is a scenic area with sprawling green lushes and forested peaks. A tranquil area for those wanting to get away from the hustle-and-bustle of the city centre. Pamper yourself in one of the many hotels which offer spas with private massages and air-conditioned rooms. Hotels in this area are moderately priced for standard rooms, but is well known for outstanding service and optional extras. • Taxi: Hangzhou is a major tourist destination and has over 10,000 taxis to meet the daily demand of commuters – and at times not even this amount is enough to satisfy the growing need for this mode of transport. The best place to hail a taxi is near the city centre, bus stops and scenic areas. The taxis are really comfortable and drivers will take you to just about any destination. • Bus: There are well facilitated bus tours around the city. It is easy to book a group tour if you are more than one person travelling. • Boat ride: Travel the beautiful West Lake by boat and get to enjoy all the wonderful, scenic views this phenomenal lake has to offer. • Car rental: It is not difficult to rent a car in Hangzhou. Car rental companies are available along the coach stations and at long distance bus stations.